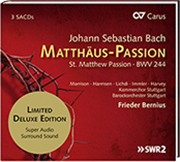 The new recording of the St. Matthew Passion performed by the Kammerchor and Barockorchester Stuttgart under the direction of Frieder Bernius is now available as a stereo CD as well as a limited deluxe edition in Super Audio-CD-recording technique. In a few days the work will also be published in carus music, the choir app. And this is only one of many of our new issues which will be exhibited at the International Frankfurt Music Fair 2016. The opening of the Fair is just around the corner – From 7 through 10 April it will open its doors for both participants from the music industry and for the general public. The Requiem is known to the general public in the version undertaken immediately after Mozart's death by his pupil Franz Xaver Süßmayr. Over the last decade a number of musicians have attempted to cleanse the Requiem of the deficiencies introduced by Süßmayr. Carus not only offers the Süßmayr version but also reconstructions by Robert D. Levin and Richard Maunder. 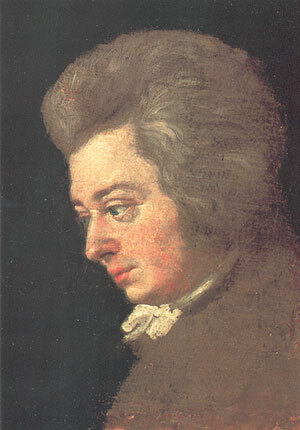 Read about Mozart's Requiem in the latest edition of our magazine. 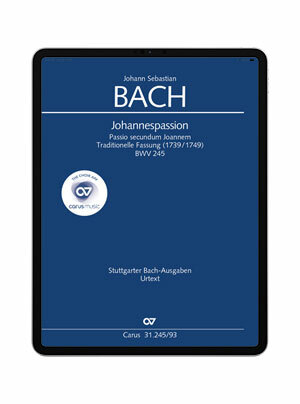 Besides the St. Matthew Passion, Bach's St. John Passion ranks among the greatest settings of the Passion story in the history of music; it is a work that places great demands on the choir. In March we are now offering your choir singers a rehearsal aid in carus music, the choir app, at a special price. During his lifetime Rheinberger's popularity rested to a large extent on his secular choral music. 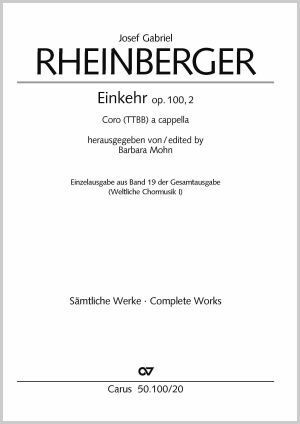 Three of his works for men's choir, taken from the Complete Edition of the Works of Josef Gabriel Rheinberger are now available for sale in separate editions. 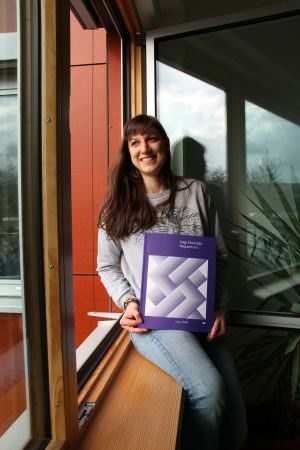 When Nicole Däuber encountered Luigi Cherubini's first Requiem in C minor as a musicology student in Heidelberg, she was fascinated by its special musical form and compositional refinement The work became extremely well-known amongst the composer's contemporaries, and was performed at the funeral of Beethoven, one of Cherubini's greatest admirers, and on several other occasions.